The death of a baby is not a rare event. It can happen to anyone. 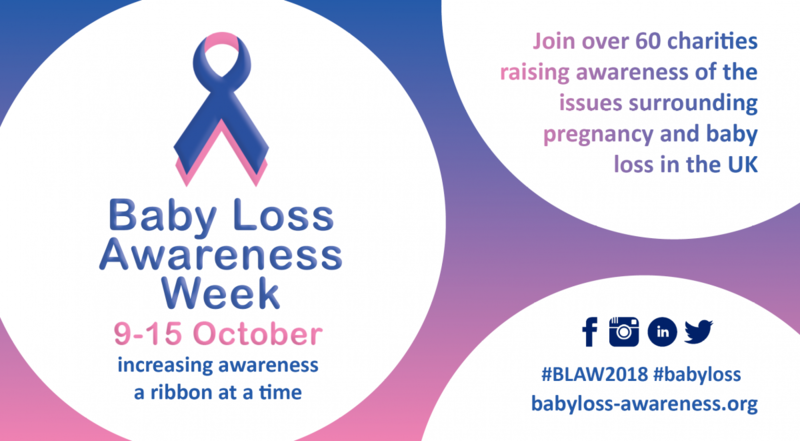 Every year, thousands of people in the UK are affected by the death of a baby or experience pregnancy loss.